The Pond » Forums » PROPERTY RULES » GATE RULES ! The Pond :: View topic - GATE RULES ! 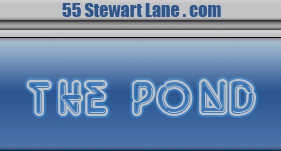 The Pond Forum Index -> PROPERTY RULES -> GATE RULES ! Posted: Mon Dec 11, 2017 8:03 pm Post subject: GATE RULES !